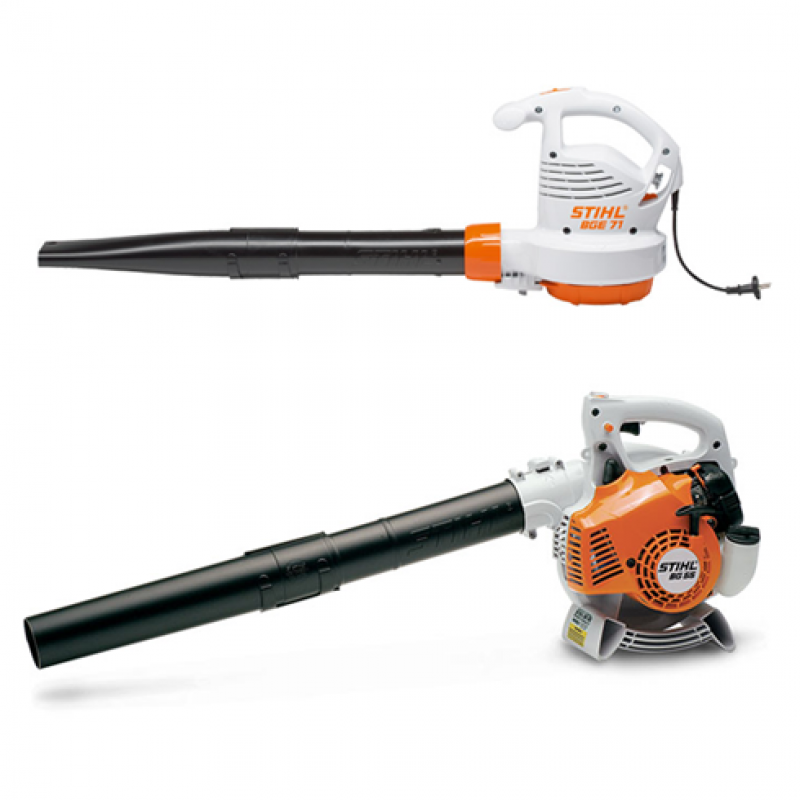 High-performance blowers help you to forcefully eliminate wet layers of leaves and tackle clippings, small branches and grass making gardening a breeze. 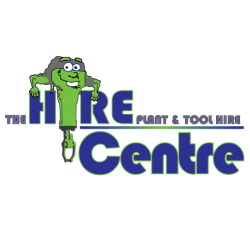 Visit our store in Onrus which is right next to Hermanus and let us help you choose the best leaf blower for your hire and rental needs. Our brush cutters cut through thick and thin when the motor mower is out of its depth, for instance ..